Free live stream for today's New England Championships can be found embedded below provided by BayStateRunning.com and Marathon Sports. Meet starts at 3 PM with the infield track events, field events begin at 3:30 PM, and the running oval events start at 4 PM. MileSplit.com will be on-site with meet updates on social media, interviews, results and photo coverage. 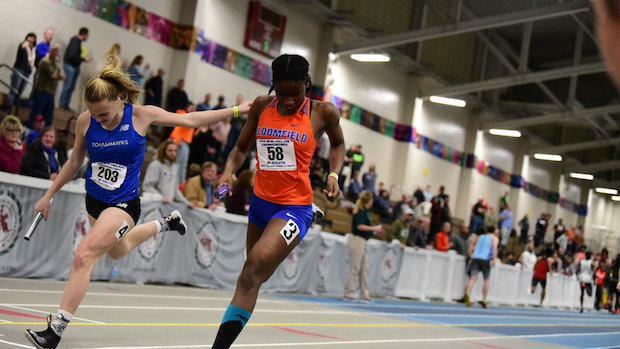 Follow us on twitter @MileSplitMass. Meet information and performance list also found below stream embeds.